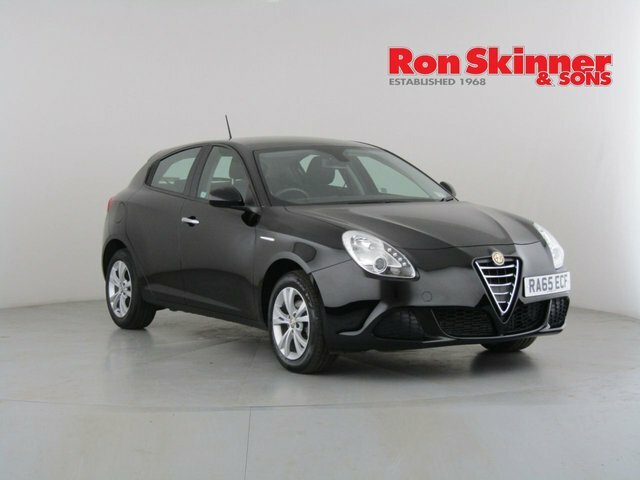 Ron Skinner & Sons is under an hour's drive from Bridgend and supplies a massive selection of used cars created by a number of successful brands in this country, including Alfa Romeo. For a second-hand motor which has been exceptionally well maintained, Ron Skinner & Sons is the place to get it from! 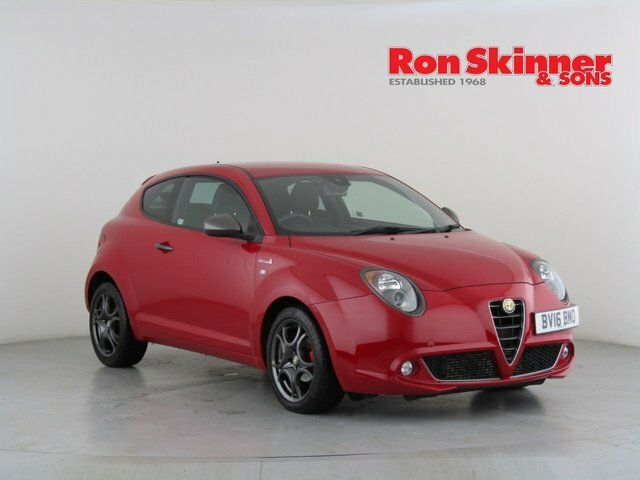 We are dedicated to providing excellent customer service, and we offer fair part-exchange prices and customised HP and PCP deals, so that you get a brilliant deal when you purchase your next used Alfa Romeo car with Ron Skinner & Sons. Ron Skinner & Sons is north-east from Bridgend, and can be reached via the M4 and A470.